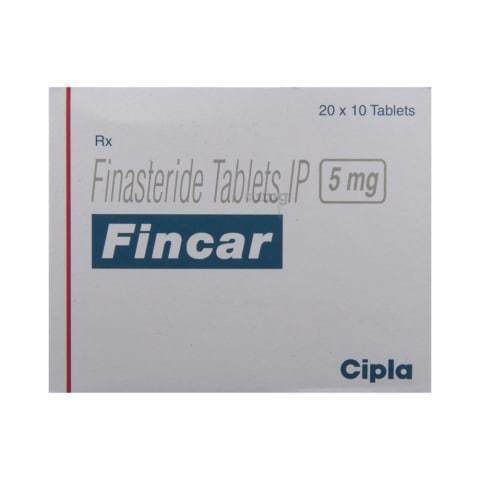 Finpecia 1mg tablets contain finasteride 1 mg which is used to treat male pattern baldness to prevent and reverse the hair loss process. 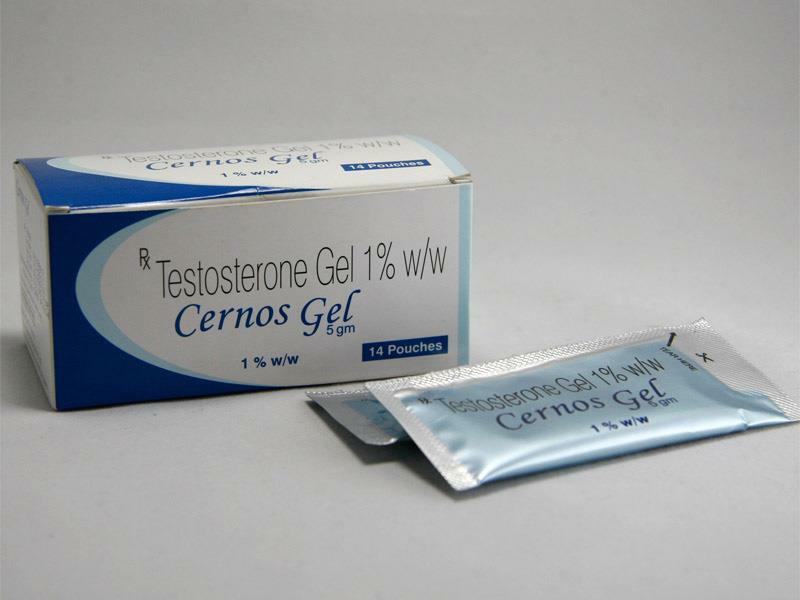 Finpecia 1mg tablets inhibit the formation of the male hormone dihydrotestosterone (DHT), which causes hair loss. 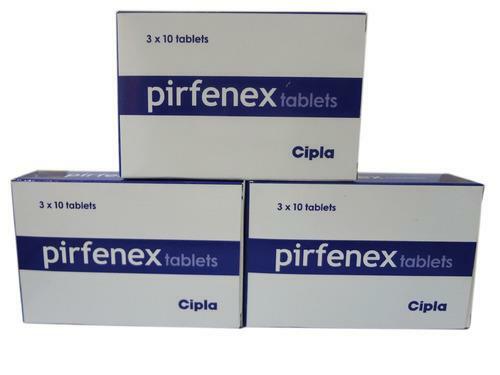 You should continue to take Finpecia 1mg tablets for as long as your doctor recommends. 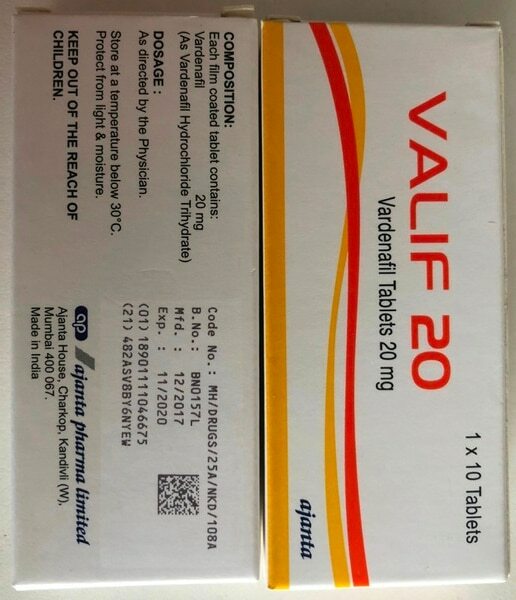 This may be for 3 months or longer as this is how long it usually takes for new hair to grow and before increased hair growth and/or prevention of further hair loss is observed. 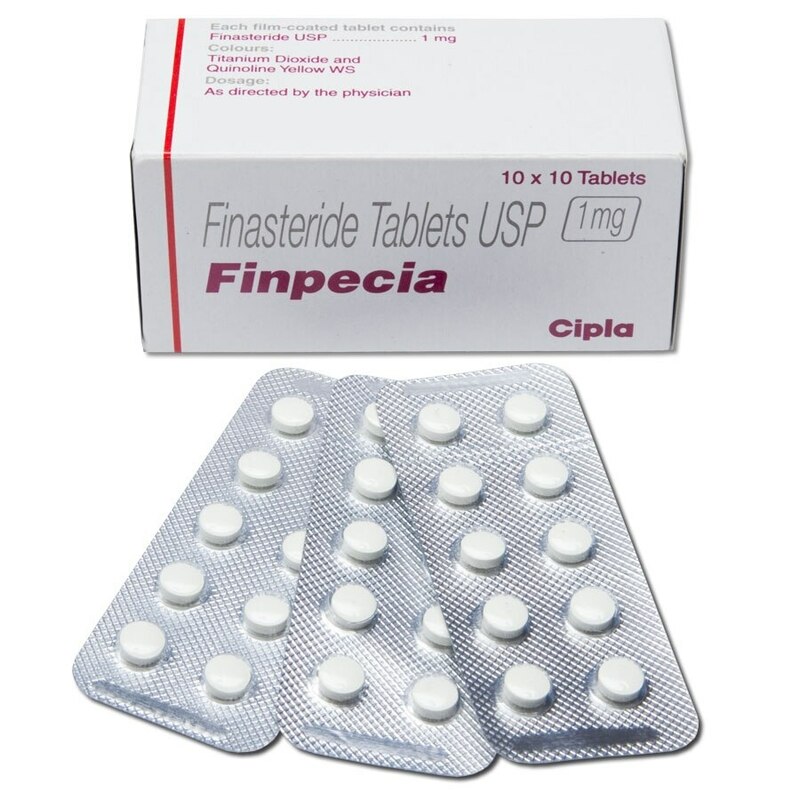 Continued use is recommended to obtain maximum benefit, and if you stop taking your Finpecia 1mg tablets during this time, the beneficial effect of Finpecia is reversed and hair loss may resume within 12 months.